Registration for preschool at Cherry Hill Primary School is now open for the 2019-2020 school year. Cherry Hill Preschool is recognized as a “Five-Star Step Up to Quality Program” by the Ohio Department of Education, the highest quality rating given by the state. To register, parents and guardians must visit the main office of Cherry Hill between 10 a.m. and 2 p.m. to pick up an application. The school offers two classrooms of half-day preschool, and encourages parents to register soon, as spots fill quickly. In order to register, parents and guardians must bring the child’s birth certificate, as well as a verification of income, which could include a W-2, disability benefits, SSI, or child support. 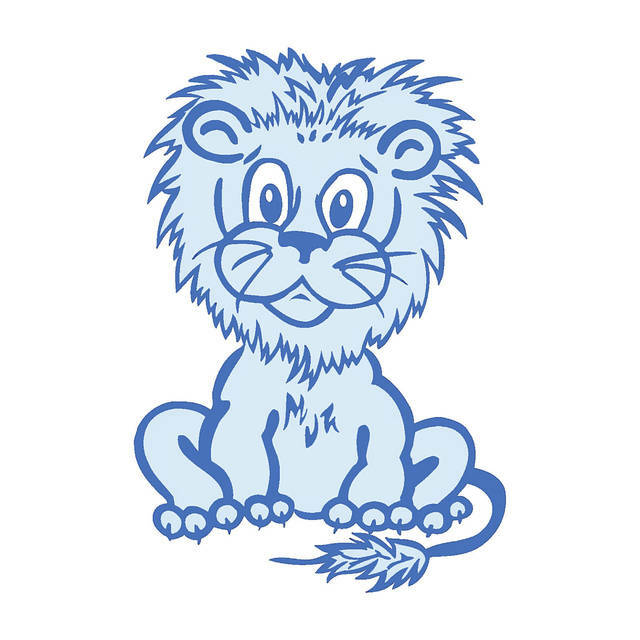 The home of the Little Lions, Cherry Hill Primary School is located at 720 Oakland Ave. in Washington Court House. For more information, call 740-335-3370.